This week (and St Georges Day specifically) saw the official beginning of British Asparagus Season. This quintessentially British vegetable is not only packed with lots of natural goodness, but is also extremely versatile in cooking. 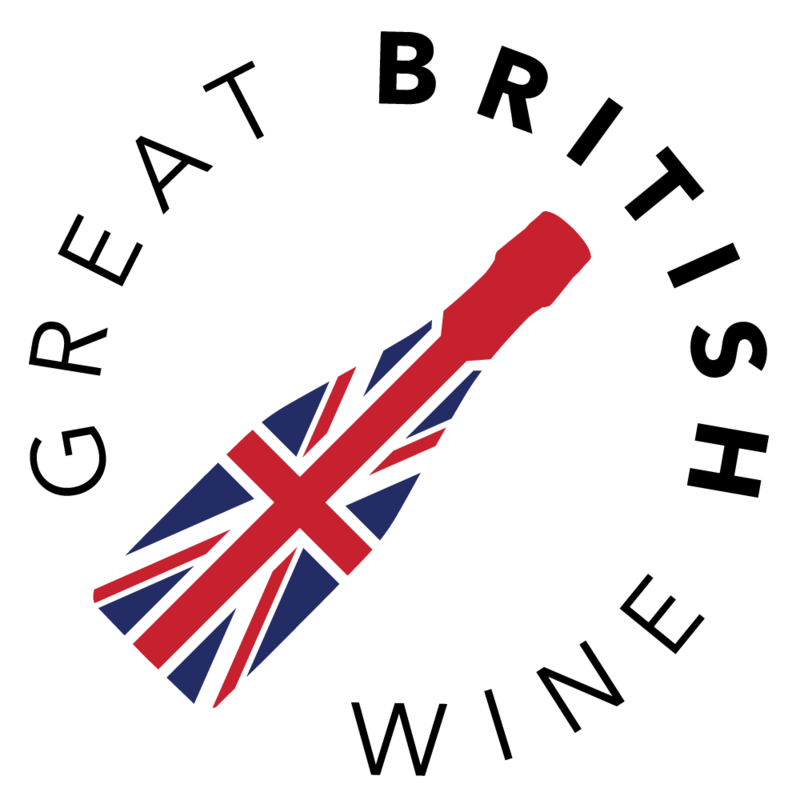 It is however notorious for its challenging wine-pairing potential. 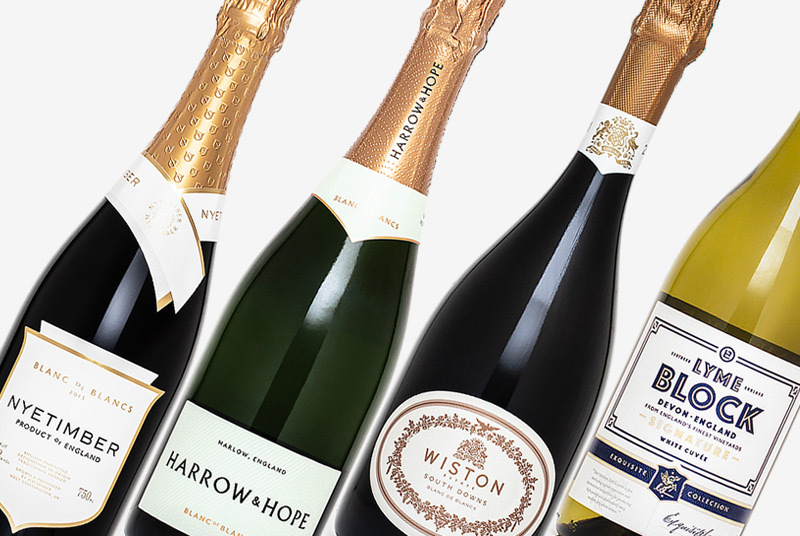 Prompted by discussions with two of Hampshire’s finest wine producers; Danebury Vineyards and Exton Park, I decided to set about the challenge of finding four dishes to pair with their delicious wines. 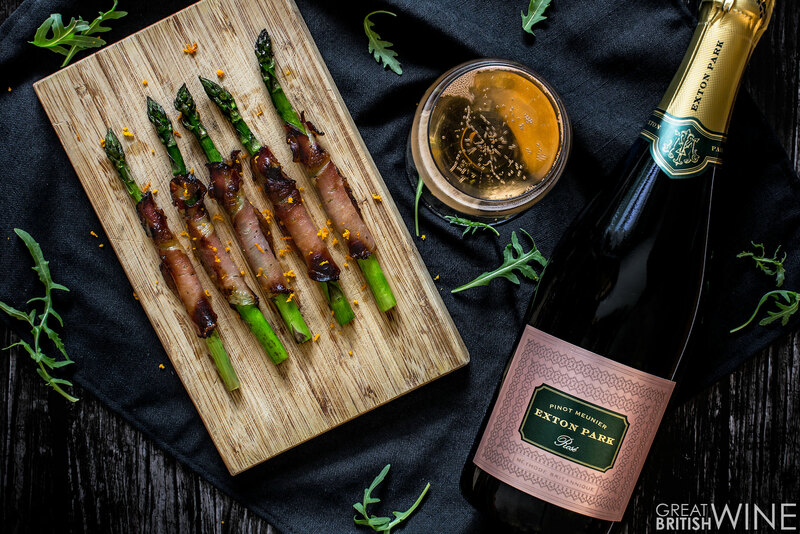 The result is a series of dishes that not only let the asparagus be the star ingredient, but also form a superb partner for each of the wines I have selected to pair them with. 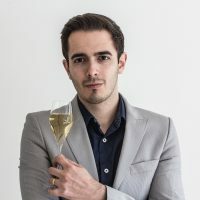 For this pure and distinctive wine I wanted to pair it with something that not only let the asparagus sing, but also something with a real savoury kick. I went with an English twist on the classic of asparagus wrapped in pancetta, but substituted the meat for a fine Hampshire Lomo from A Pinch of Salt. The crispy salty pork lomo and the clean earthiness of the British Asparagus was already a sublime pairing, but together they really help to emphasise the cranberry and raspberry fruit flavours of the Meunier. 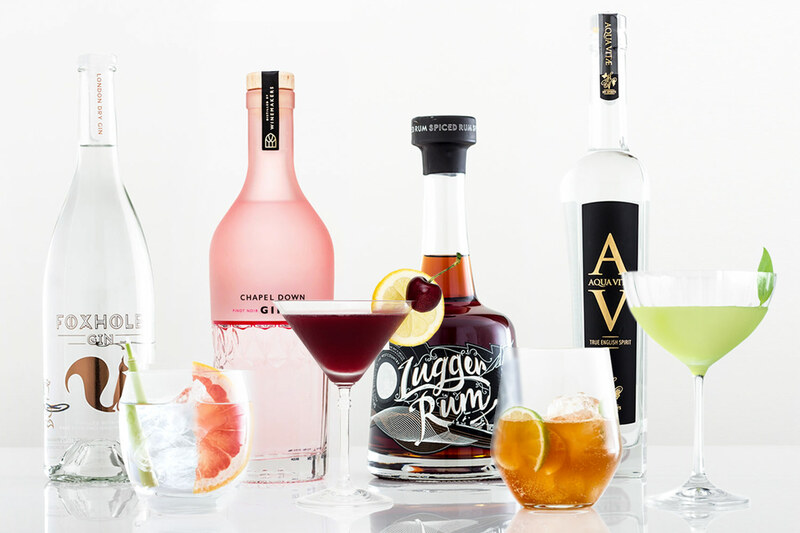 That hint of orange zest adds further intrigue to pairing, bringing out hints of nut and spice on the finish of the Rosé. For a ‘dish’ that takes ten minutes to prepare, this is a excellent and effortless pairing. The lack of citrus in the risotto lets the fresh citrus acidity from the Blanc de Blancs cut through the creamy salty rice. 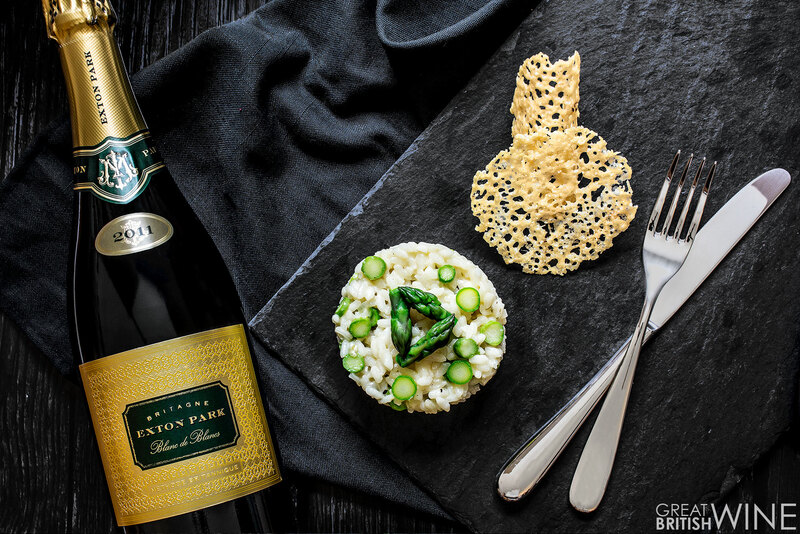 The savoury green character of the asparagus really comes through in this simple but elegant risotto, and is matched perfectly with the mineral and slightly savoury qualities of the wine. The purity of this wine - unoaked with no malolactic fermentation is - what makes it the perfect partner for the salty nutty cheese and the striking freshness of the young green asparagus. This is perhaps my favourite pairing of all four of the dishes. Cook the asaparagus tips in butter for a couple of minutes until tender, but still green and crunchy, keep aside. Chop the remaining asparagus, shallots and garlic and fry for 10 minutes until soft. Approx 5 minutes into the frying, add a glass of dry English white wine to help to soften and bind all of the flavours together. Add 600ml fresh vegetable stock and 60g of Spinach and bring to the boil. Transfer to a blender and blend until smooth, add a little butter for texture and season accordingly. Serve with the asparagus tips on top and with freshly baked bread. 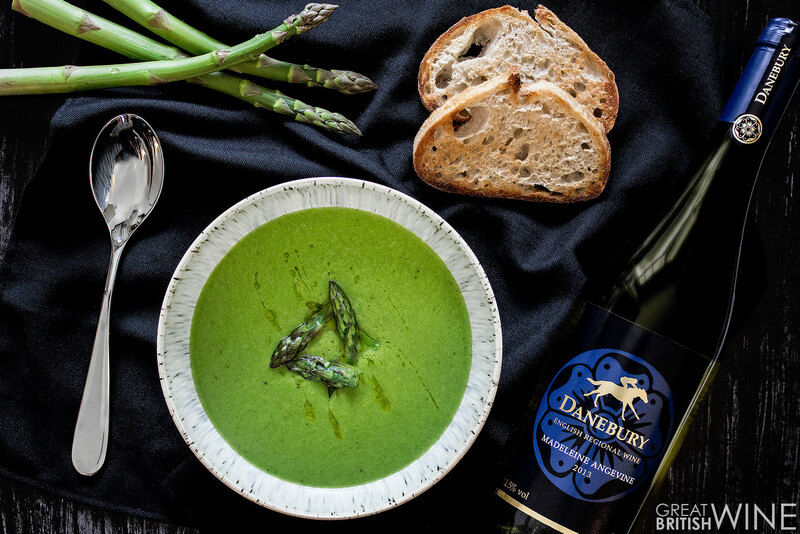 With its intensely green character both in taste and colour, asparagus soup is not an easy pairing and needs a crisp fresh wine full of citrus character to work. Step in Danebury’s Madeleine Angevine. 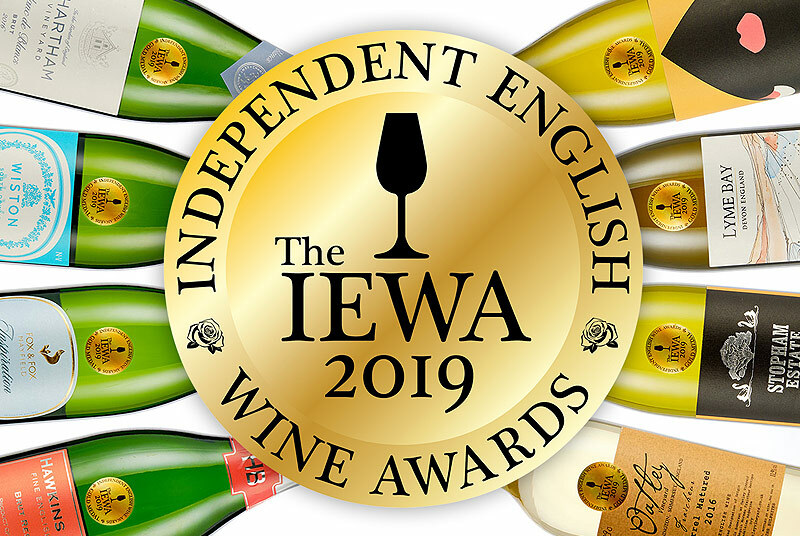 After our Mad Ange tasting a few months ago, we discovered that the grape was a truly exceptional food pairing wine thanks to its striking acidity and citrus freshness. The Danebury excels here; the strikingly clean profile and delicate mineral and herbal textures compliment the pure expression of asparagus in the soup. Pre heat oven to 180ºC. Fry shallot with a little olive oil until soft. Bring a pan of water to boil and cook the asparagus for 2 minutes. Remove and immediately immerse in ice cold water. Chop the asparagus finely, reserving the top third of each spear. Whisk 1 egg and mix in the chopped asparagus, ricotta, parmesan and lomo. Season with salt and pepper. Brush filo pastry squares with egg yolk and then place 2-3 layers into individual tart pans. Spoon 2 tablespoons of filling into it each tart and place two asparagus spears on top. Bake in the oven for 12-15 minutes depending on size of tart. Danbury’s wonderfully aromatic Schonburger is the perfect pairing to creamier dishes thanks to its slightly off-dry character. The richness of the ricotta and hard cheese in the dish integrates wonderfully with the clean green asparagus flavours. 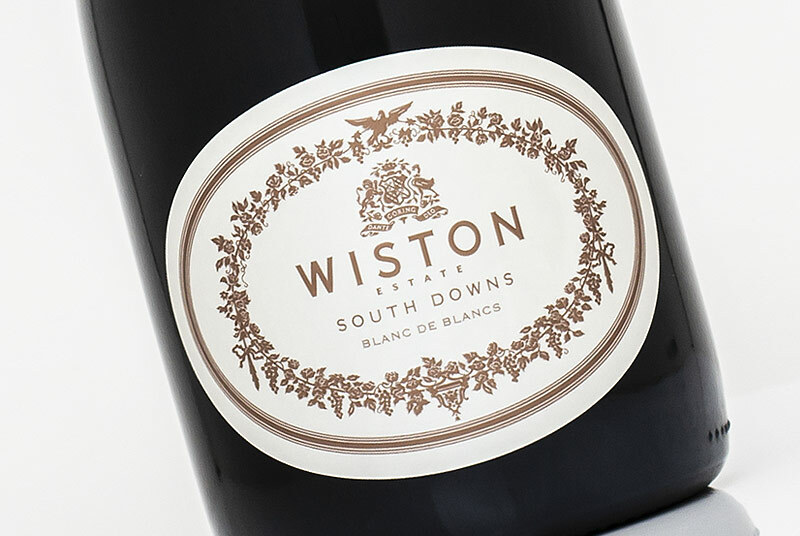 The hints of salty meaty pork pair wonderfully with that slightly sweeter nature of the wine. 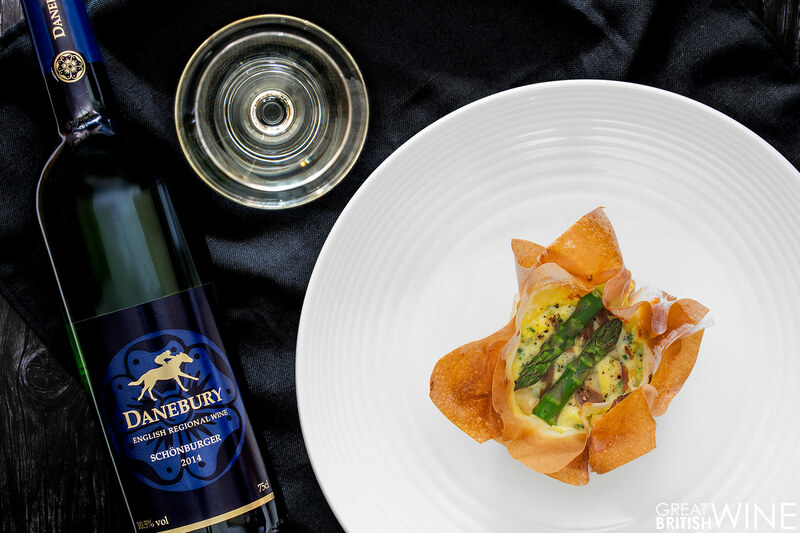 The slight citrus fruit zing of the wine helps to compliment the slight hints of lemon in the tart, whilst the layers of flaky filo and rich creamy filling sit wonderfully with the asparagus.